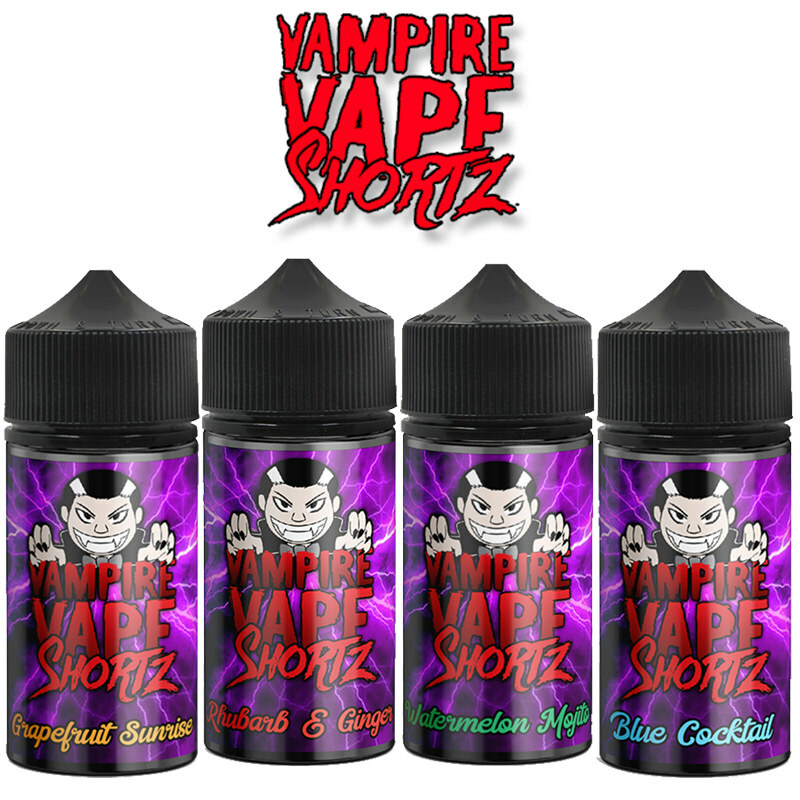 The Weirdos Creamery eliquid is a product of the dark mind of Skelly; a mystery formulator who creates his E-Liquids in the back of a run-down Ice Cream van. 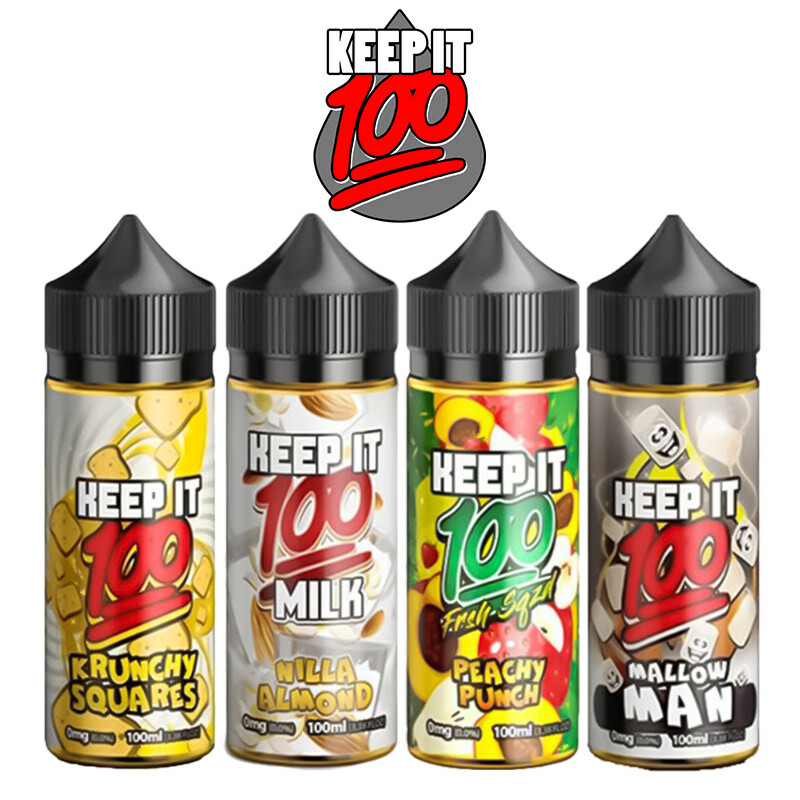 A long-time acquaintance with both Clown and Bad Drip Labs, Skelly dares you to experience his mind-blowing juice blends in the Weirdos Range. 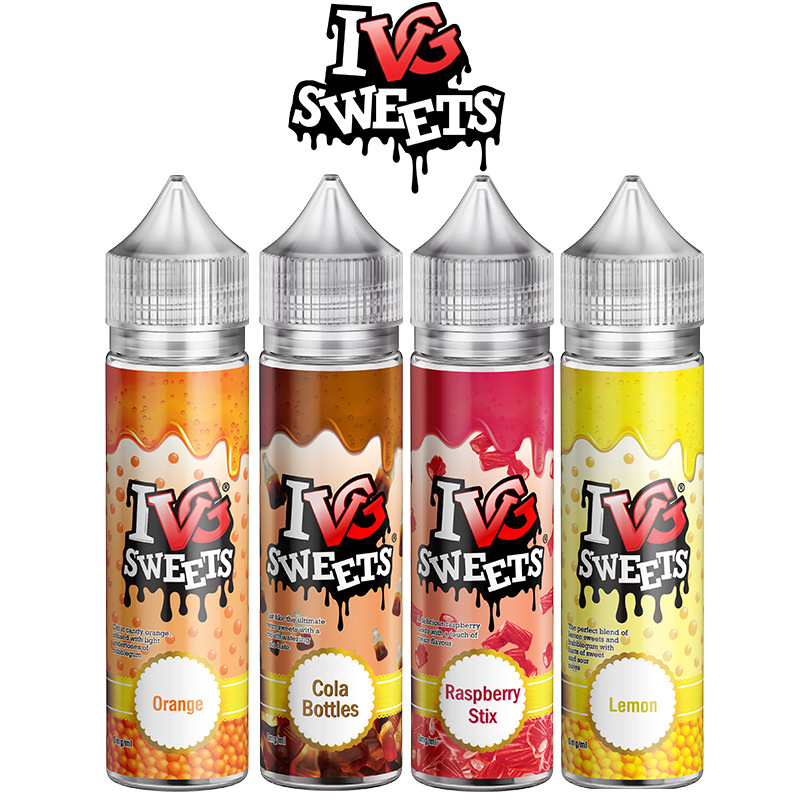 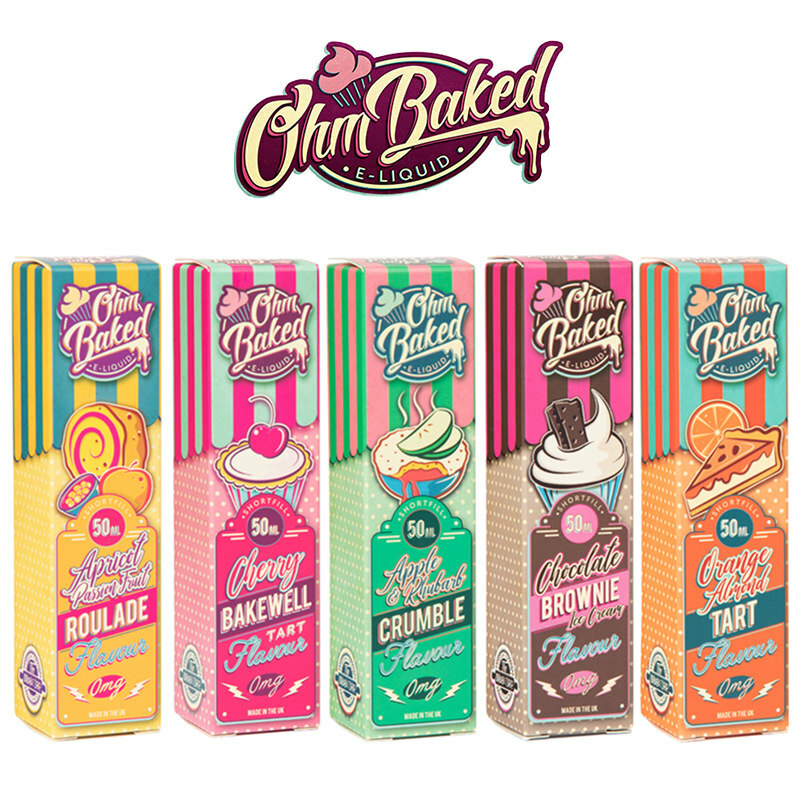 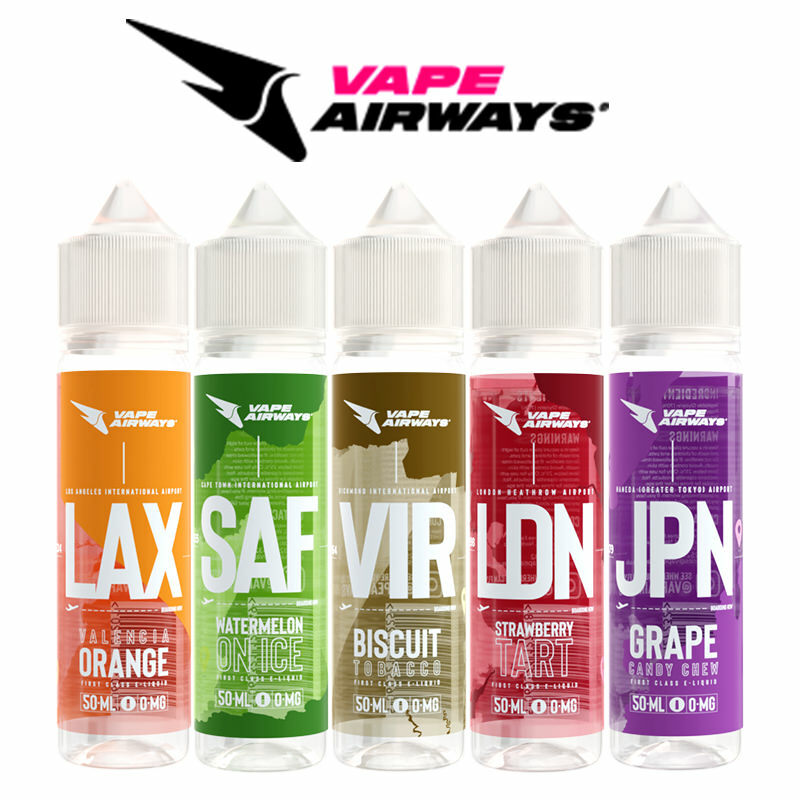 This brand definitely passes the Vapestreams taste-test and can be ordered on our site.